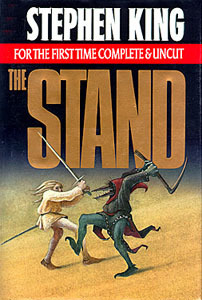 Sign into Goodreads to see if any of your friends have read The Stand. 10.67% "I love that there are so many parts I remember completely and so many that I get to relive. Love me some Nick and Stu." 28.1% "I'm gagging at the thought of the smell."